Labor Day is here, and as the holiday weekend approaches, many of us get to relax and enjoy our time off with family and friends. Labor Day is an occasion to loosen up and relax, but it is also a time to reflect on the accomplishments that hard-working Americans have contributed to our country. 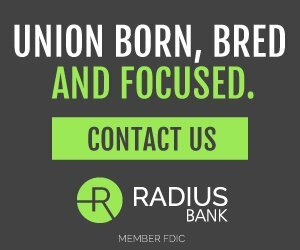 Despite some very real challenges, labor has made some great strides in 2018, from Missouri voters overturning destructive right-to-work legislation, to AFSCME affiliates increasing their membership numbers even after the U.S. Supreme Court’s notorious Janus vs AFSCME decision. 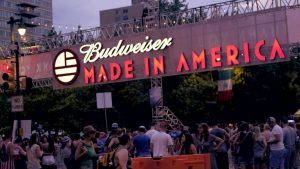 During this three day weekend, the cities of Los Angeles, San Francisco, Washington, DC, Philadelphia and New York City will be hosting plenty of great events put on by organizations who know the value of good middle class jobs. Below are a sampling. Enjoy! 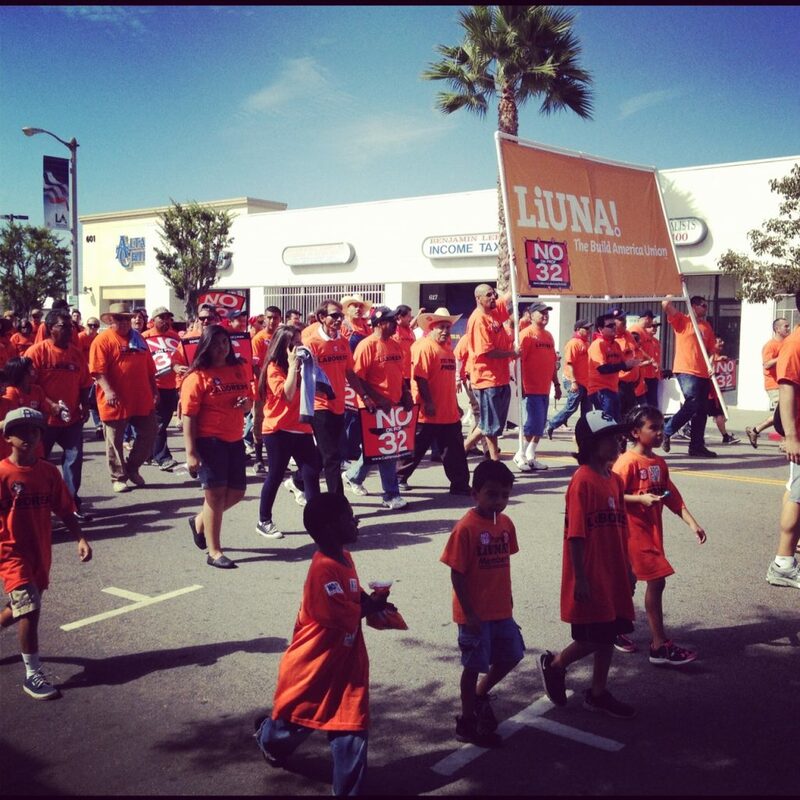 What: It’s the largest Labor Day parade on the West Coast. 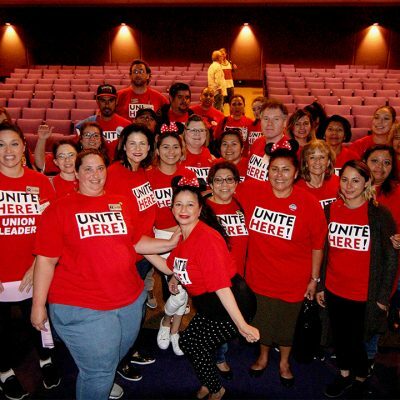 Join your union brothers and sisters at the Los Angeles/Long Beach Harbor Labor Coalition’s 39th Annual Labor Solidarity Parade and Rally Picnic. The event includes free BBQ and other activities for the family. What: Join the labor community for a night of solidarity and watch the Dodgers take on their division rival Arizona Diamondbacks. 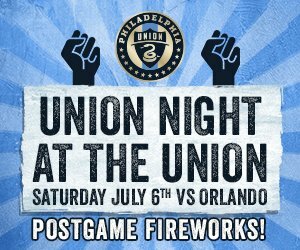 Pre-game festivities includes recognition of Local organizing accomplishments and tickets include a free Union Night T-shirt and post-game fireworks. 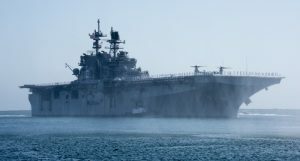 What: Bring the whole family to the Port of Los Angeles to celebrate our nation’s Naval services. This free event includes tours, military displays and live entertainment for the kids. 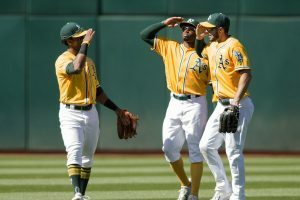 What: The Giants host the Mets over Labor Day weekend at AT&T Park while the A’s, who are in the thick of the pennant race, meet their division rival Seattle Mariners, Friday-Sunday followed by a Labor Day matchup against the powerful New York Yankees. 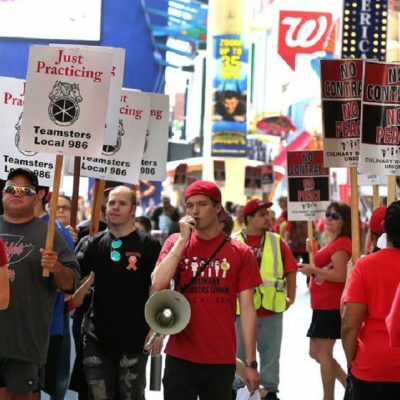 What: Kick off the Labor Day weekend with your friends and colleagues in the labor community. Mayor London Breed will give updates on important labor campaigns. What: Join the South Bay Labor Council and its affiliates for food, entertainment and activities for the kids. 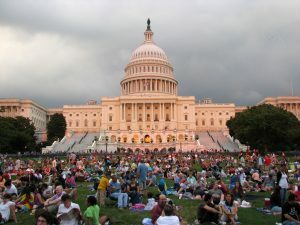 What: NSO musicians Aaron Goldman, flute, Craig Mulcahy, trombone, and Domingo-Cafritz Young Artist alumna Leah Hawkins join the National Symphony Orchestra and guest conductor JoAnn Falletta for the NSO’s annual free Labor Day concert on the West Lawn of the U.S. Capitol. What: Bring the family to the annual celebration of books. Amazing authors, illustrators and poets will make presentations on stages dedicated to kids, fiction, history, biography, poetry, graphic novels and more. Many fascinating thematic programs and panel discussions will be offered throughout the festival. What: The Washington Nationals take on the Milwaukee Brewers over the weekend and then face the Saint Louis Cardinals for a 1:05 pm Labor Day matchup. The first 20,000 fans at the Labor Day game get a Nats zip-up hoodie. What: Over the Labor Day weekend, catch the final days of the Modern Times: American Art 1910-1950 and the Art Splash: Bright Lights, Little City exhibition. What: Enjoy the traditional end-of-summer with a concert by the US Army Band Downrange followed by a fireworks salute. End the night at Blue Cross RiverRink Summerfest or Spruce Street Harbor Park Sustained by Univest. 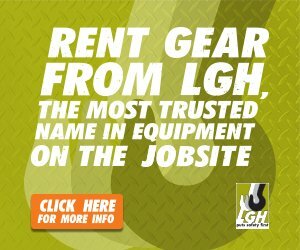 What: The New York City Labor Day Parade celebrates the hard-working men and women in the city. 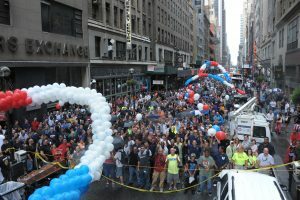 If you want proof that NYC is union proud, come on out and check out the action. What: Enjoy a day out of the office by spending a relaxing day at Central Park. 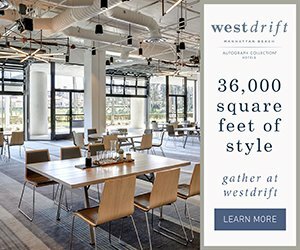 Grab a bike, check out the zoo, take a yoga class or just have fun watching the people at one of the city’s most popular meet-up sites.